Love speedway racing? If you enjoy plenty of high speed thrills and spills, then Three Quarter Midget Racing is the sport for you, and Kyle Glover is the racer to watch. Three Quarter Midget Racing is a class of dirt road racing car, which boasts a very high power-to-weight ratio. Toping over 120 kmph (75 mph) on the straights (>80 kmph sideways on the turns), the robust four cylinder 150 horsepower engine powers a vehicle weighing just 280 kgs (617 lbs), minus the driver. Typical circular tracks extend 410 metres (1,345 ft) on the inside (pole line) and take less than 16 seconds to lap. Now that's fast! Champion Freight proudly supports charities, sporting clubs and organisations that help the environment and communities throughout New Zealand. 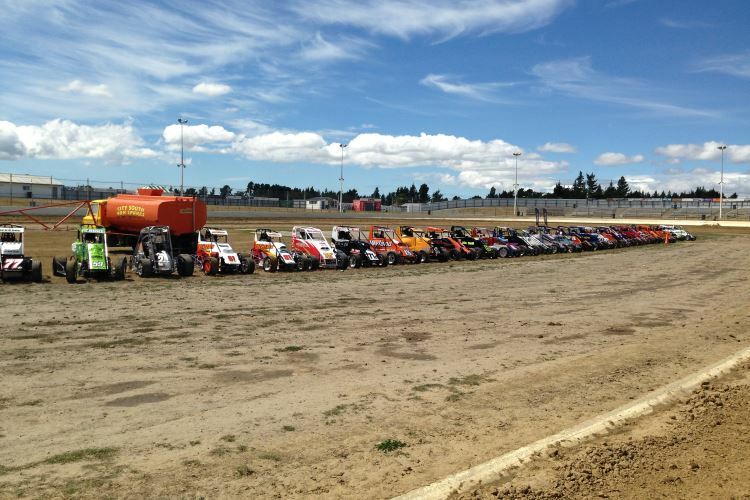 The Champion Freight team is well known for its love of sport, sponsoring a diverse variety of competitions across New Zealand. From dodgeball to rugby, speedway racing and more, we love to get behind local clubs and teams to help them achieve their sporting dreams. Champion Freight has been sponsoring Kyle Glover and his TQ Midget Racing team for over a decade. During this time we've celebrated the wins, and supported him through all the thrills and spills of high-speed racing. View Kyle's results at the Milestone Homes Top of the South Speedway in February 2017. Kyle's periodic podium finishes and exceptional year-on-year season results are a testament to his champion attitude and skills on the track. Why not pop along to a speedway racing event near you and see Kyle in action. 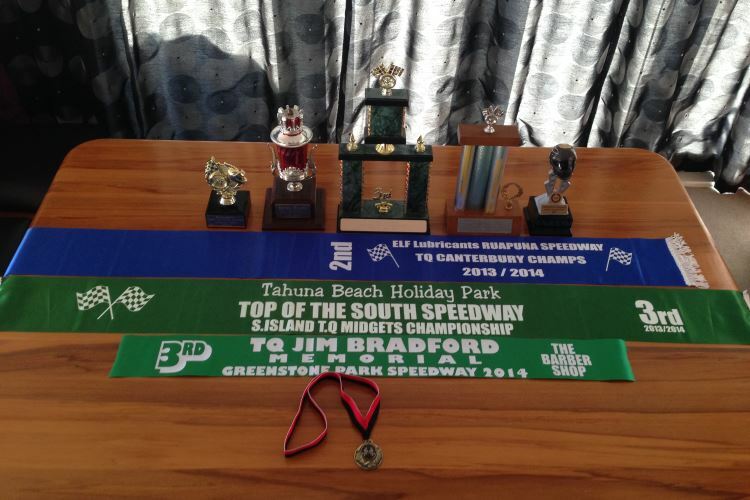 Go to the Ruapuna Speedway calendar for race dates, and keep an eye out for the Champion Freight No. 16 rocket on four wheels.